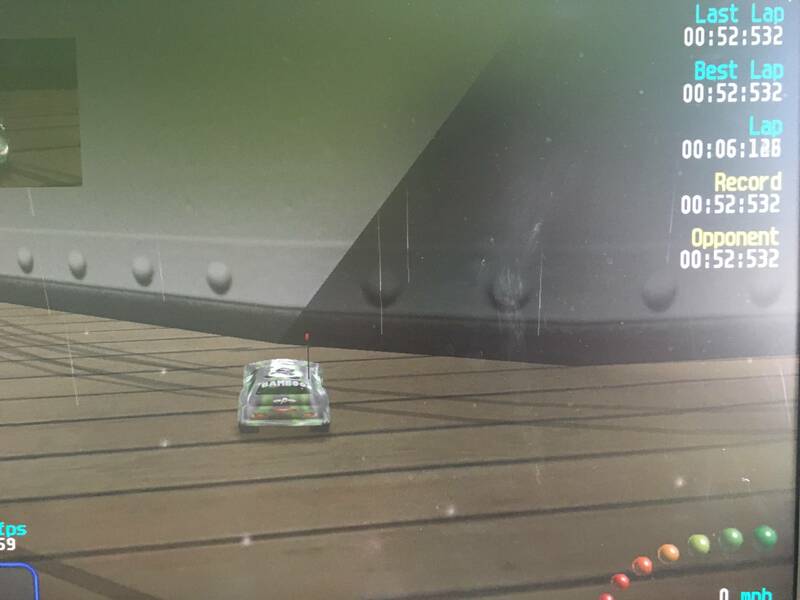 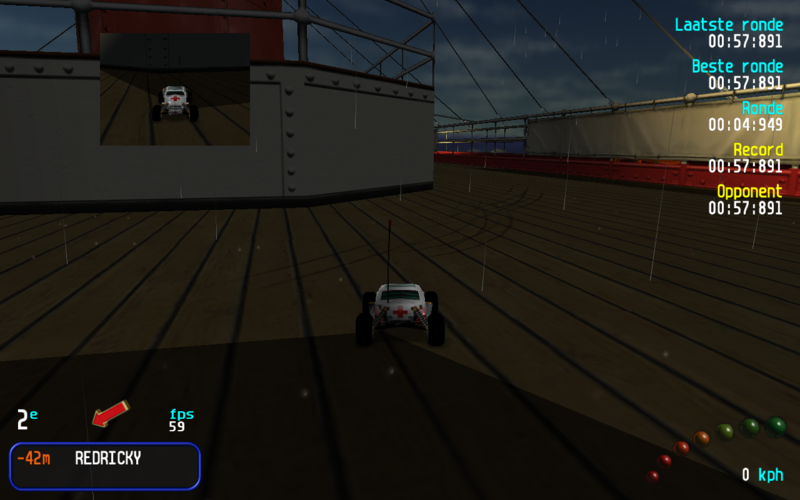 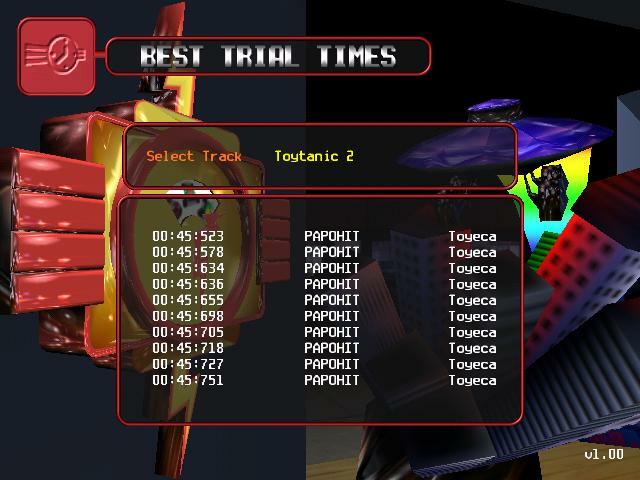 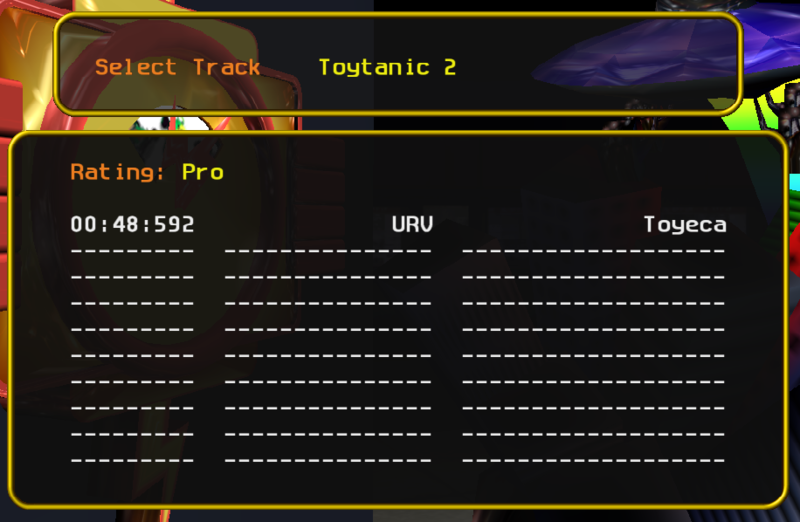 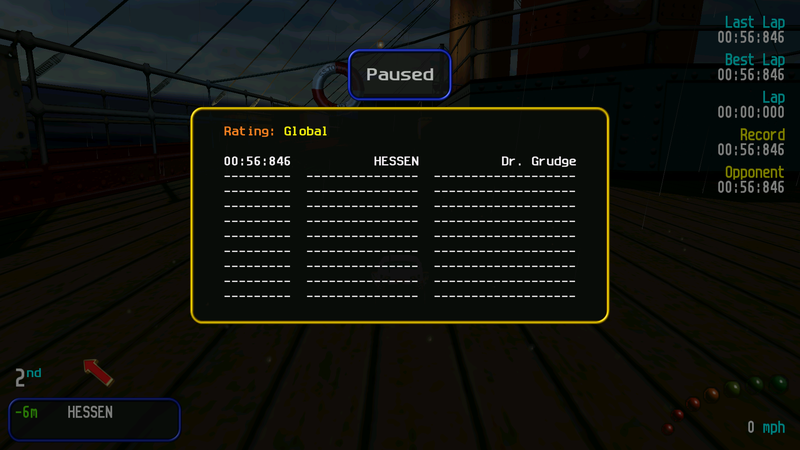 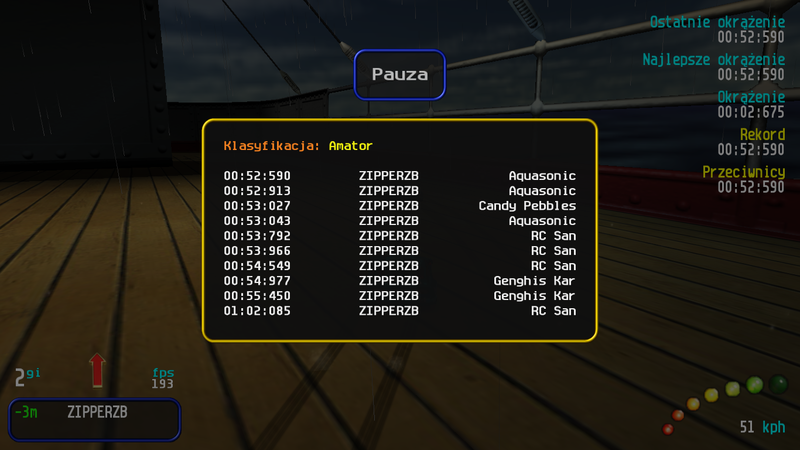 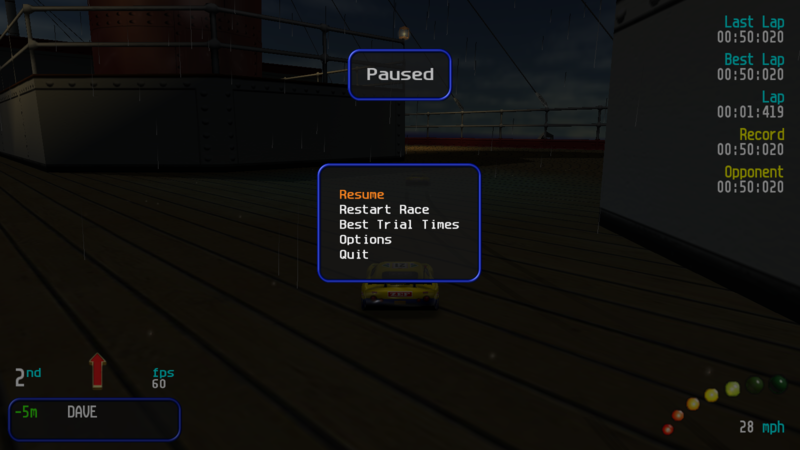 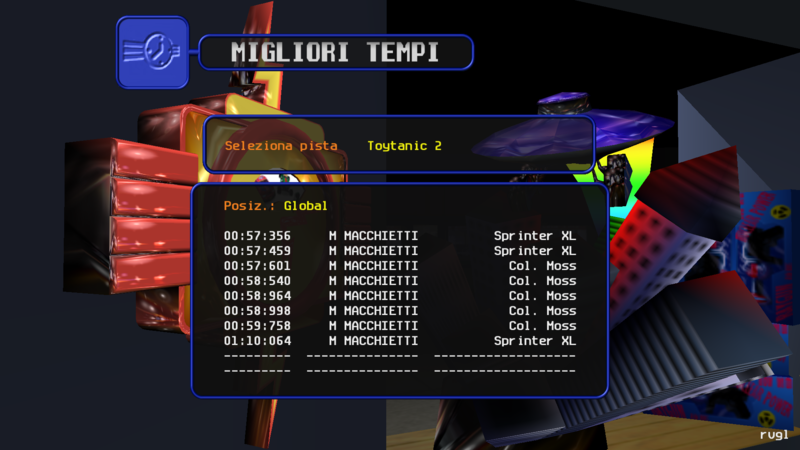 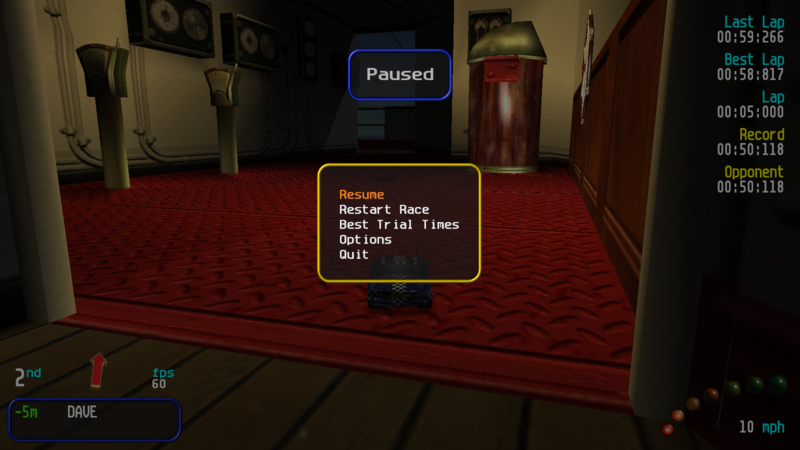 Here you can post your records what was made on Toytanic 2 track with stock cars (all available stocks without CARNIVAL or URCO cheat) and the Dreamcast&I/O cars (all the cars which ones are from the Dreamcast version of Re-Volt and Re-Volt I/O cars which ones you can find on the site). 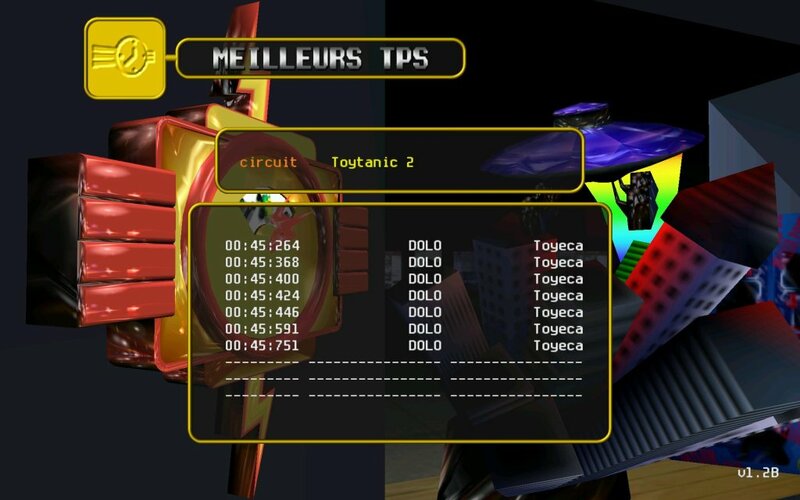 Last edited by Kipy on Fri Apr 05, 2019 12:18 pm, edited 9 times in total. 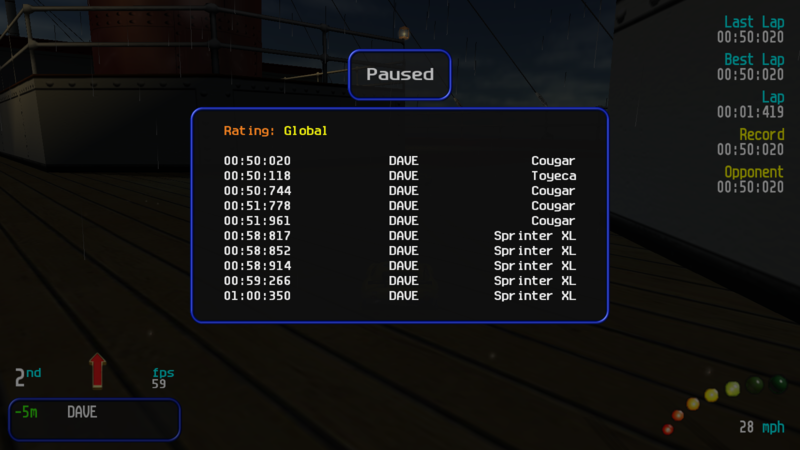 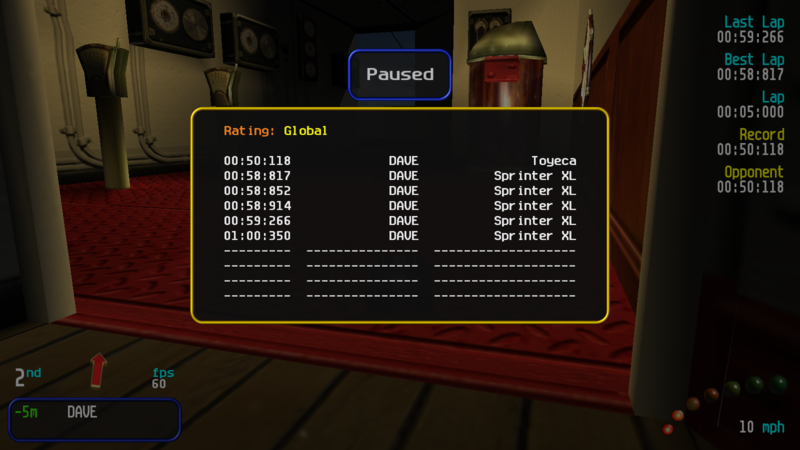 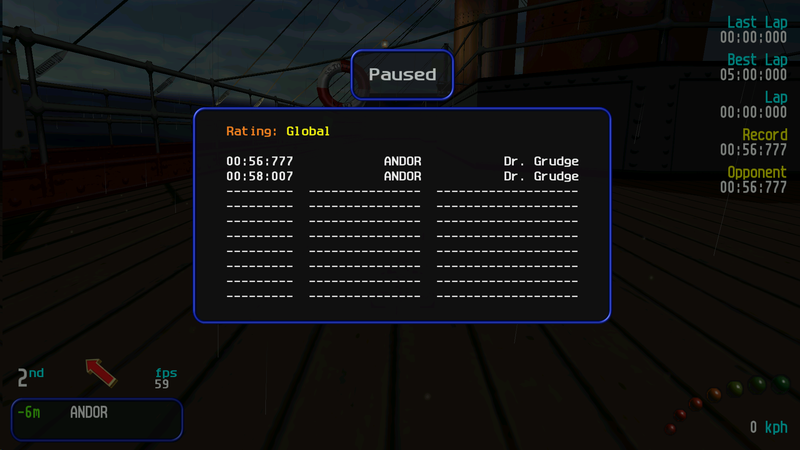 Can Dave beat his probably ancient time of a whopping 1 minute and 1 second with a rookie? 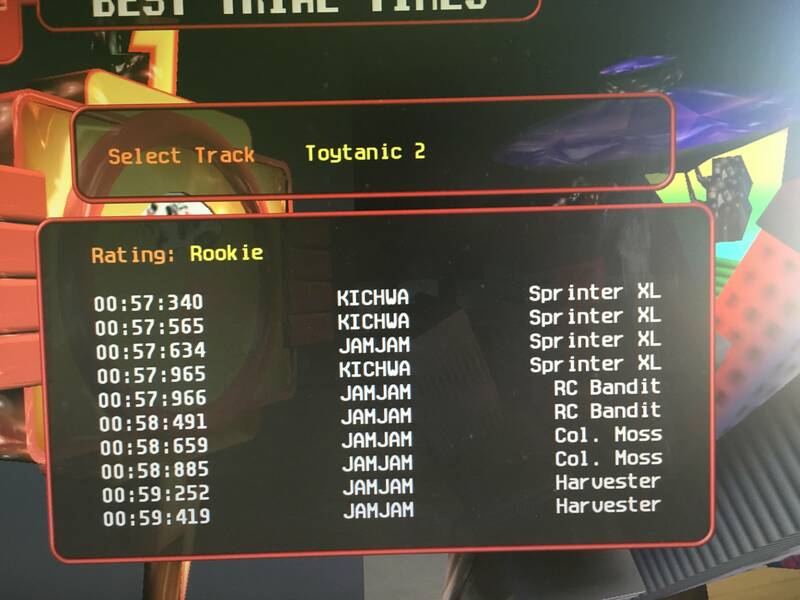 Also, I did some pros while I was at it.